In the time where everyone is busy with the phone most of the times, this feature will surely bring consciousness. 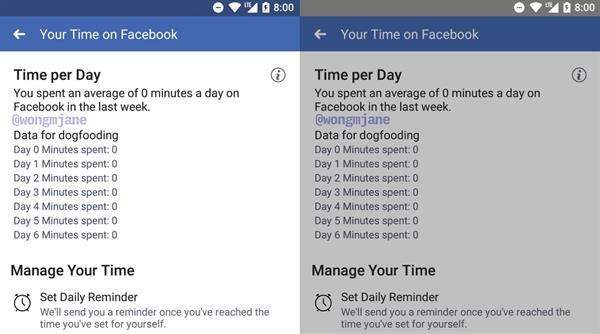 ‘Your Time on Facebook’ feature will show a list of days along with how much time the person has spent in the app. 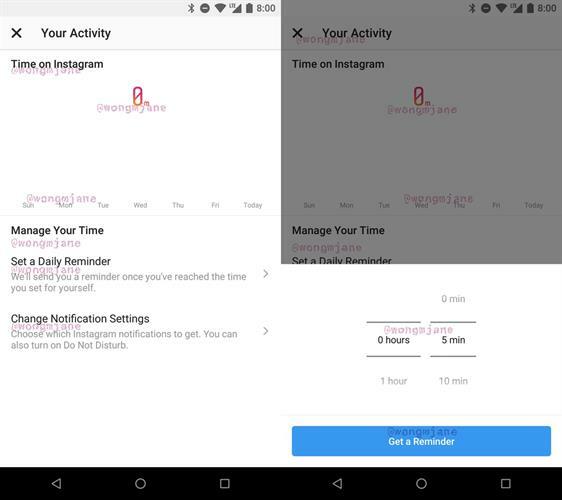 There will also be an option for a push notification where a person can set a daily limit for himself. Time spent also matters for companies in this competitive scenario because more time in the app is directly proportional to people seeing more advertisements. The companies are fighting for the user’s maximum attention. Will it be a loss for the company or just a theoretical help for addictive people is yet to be seen?